With the end of daylight saving time on Nov. 6 signaling the approach of winter, Bridgestone Americas (Bridgestone) is reminding drivers to exercise extra caution behind the wheel. As the days become shorter, it’s a critical time to re-examine driving and vehicle safety. The hour shift in sunrise and sunset, coupled with colder temperatures, leads to changes in road conditions. It’s essential for drivers to stay alert and ensure their vehicles are prepared for winter driving. 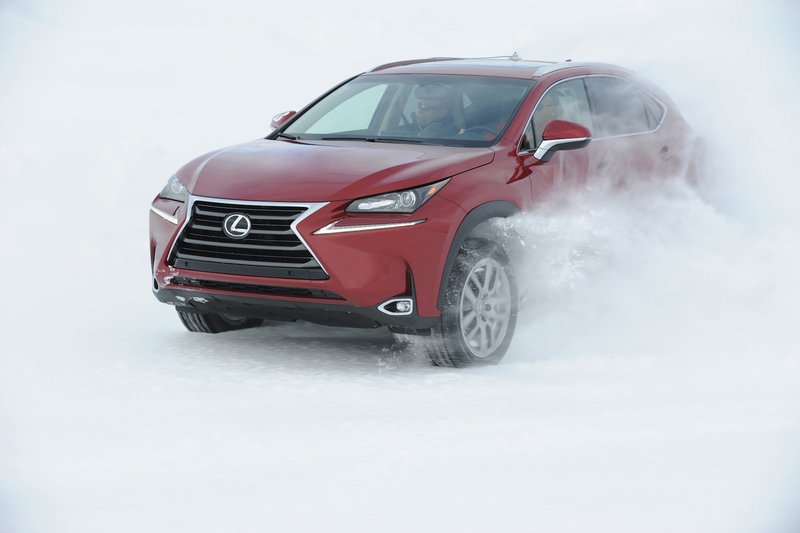 The Blizzak tire line from Bridgestone is engineered to handle winter’s worst conditions, offering trusted performance and impressive grip in snow, slush, ice and on dry roads. Bridgestone has two flagship offerings in the Blizzak tire line: the Blizzak WS80 tire for cars and minivans and the Blizzak DM-V2 tire for crossovers, SUVs and pickup trucks. 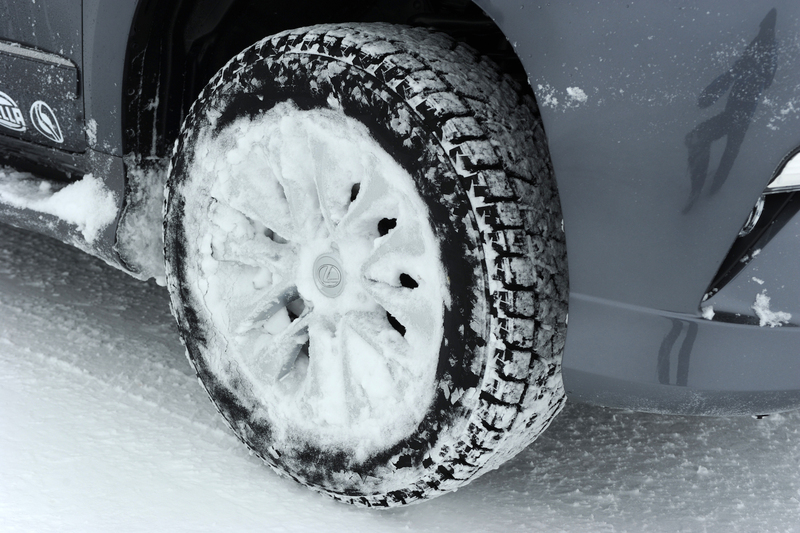 The Blizzak WS80 tire stops up to 33 percent faster on ice when compared to an all season tire. * The Blizzak DM-V2 tire from Bridgestone is engineered with the same leading ice-gripping technology. *Based on stopping distance in ice rink testing of Bridgestone Blizzak WS80 tires (235/55R17) versus Firestone FR710 tires (235/55R17). Actual results may vary based on proper tire maintenance, vehicle, driving style and road conditions.